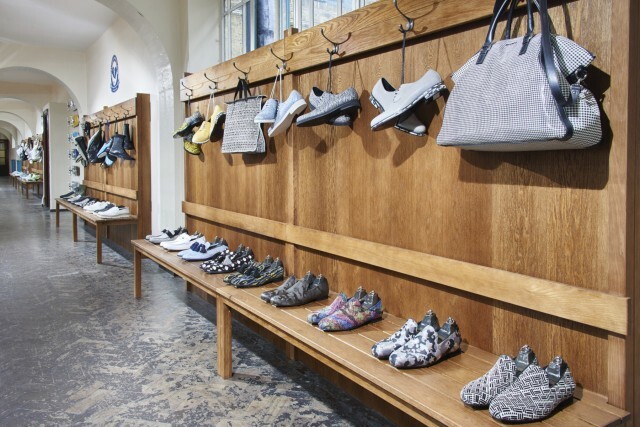 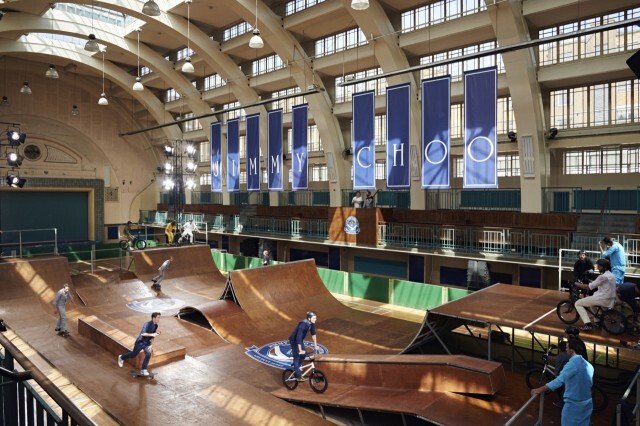 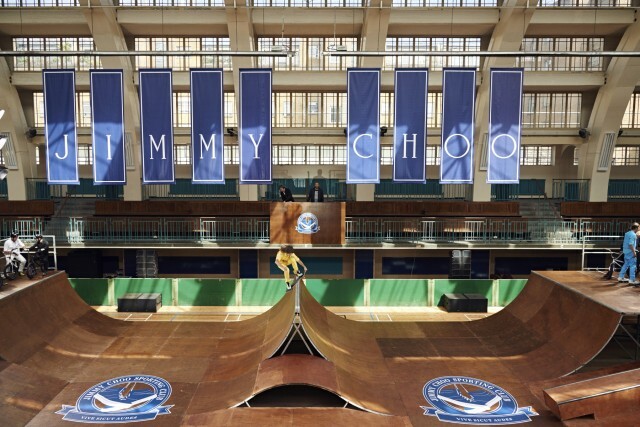 Creatives of the Bureau Betak imagined the “Jimmy Choo Sporting Club” at the Seymour Leisure Center, in London : a giant skatepark for the launching of the new Men’s Spring/Summer 2016 collection of Jimmy Choo. 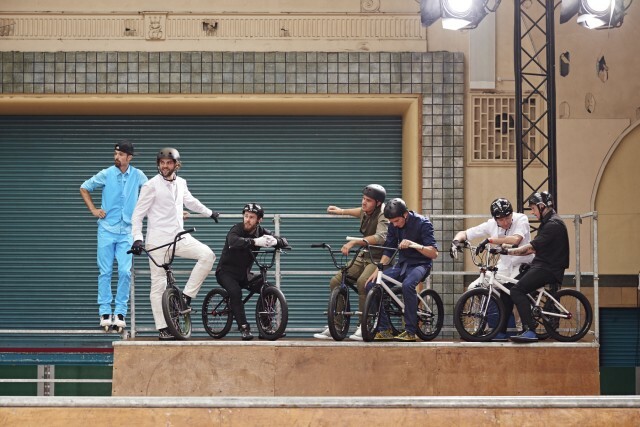 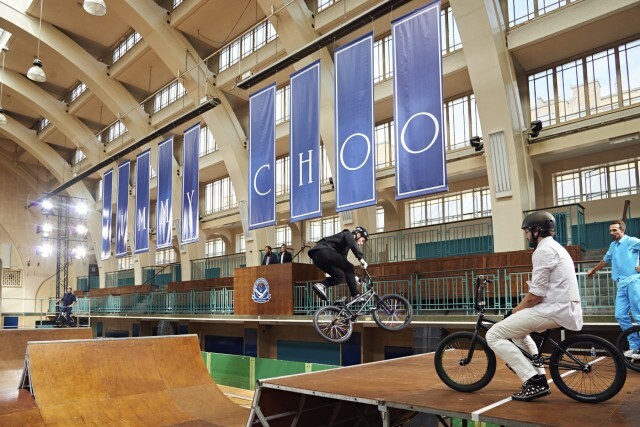 The athletes-models performed a BMX and skateboarding show, all dressed up by the creator. 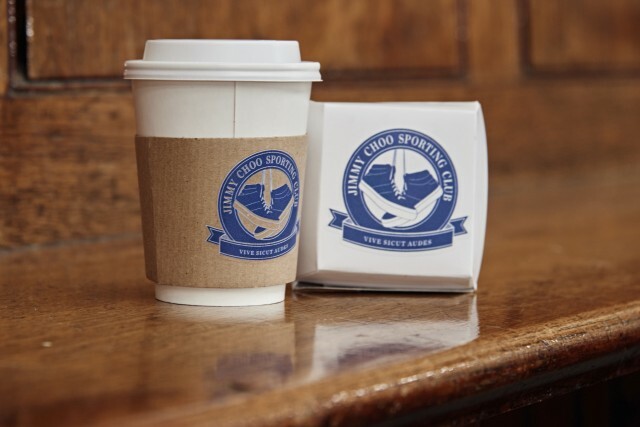 A branding identity has been thought even in the drinks and cloakroom.